Financial services brand Barclaycard is bringing back its Open House, taking place from 3-7 July, between two weekends of live music at Hyde Park. In celebration of the British Summer Time music festival, which is sponsored by the brand, Barclaycard is bringing its Open House event back to London, inviting guests to take part in a series of activities. 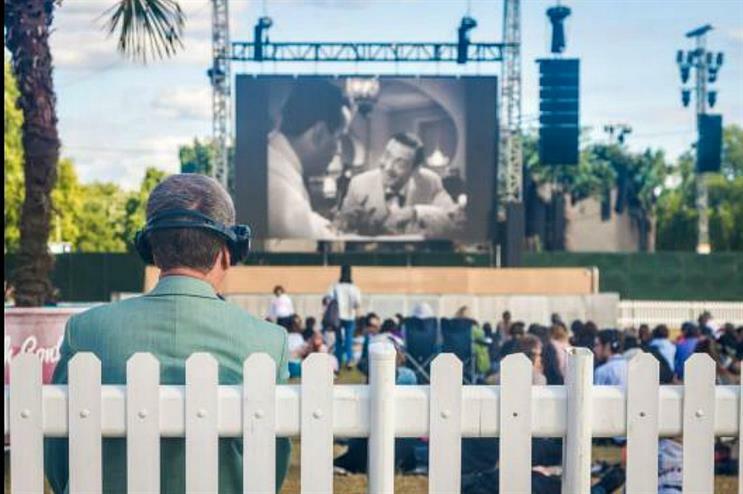 Experiences on offer include outdoor cinemas, live Wimbledon tennis screenings, street food stalls serving food from all over the globe and pop-up bars treating guests to beer, wine and cocktails. Visitors will also be able to enjoy live music and entertainment, including the Moretti Gran Tour, Soho Radio live broadcasts and performances from Chickenshed Theatre. Live music will be performed from 6pm during the week, with featured acts including beat boxer The Pete Box, the House Gospel Choir, the London Gay Men Chorus, brass band Old Dirty Brasstards and The Cuban Brothers. More: This weekend, The House of St Barnabas will host a Field Day teaser session in central London. Bestival also hosted a taster session at the venue in March, before the festival moves to its new site in Dorset this year.